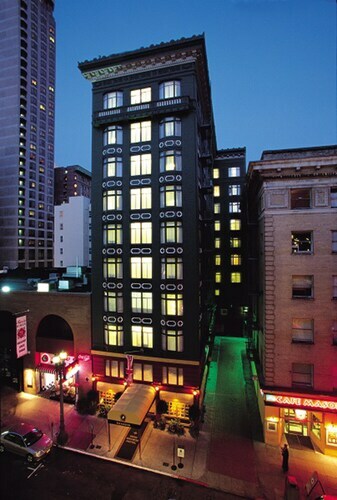 Nice hotel, a flourish of class, very pleasant staff, close to subway in the centre of San Francisco. 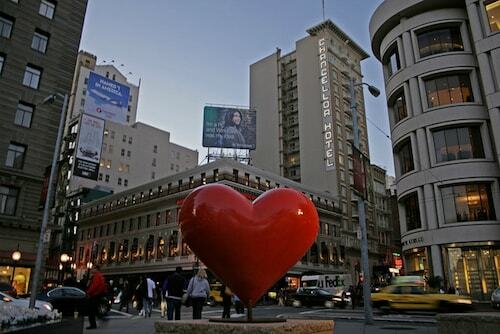 The hotel was in Union Square which was central to transport to all the major attractions in San Francisco. Close to many shopping opportunities, the Hilton at Union Square is a great base to see the best that San Francisco has to offer. 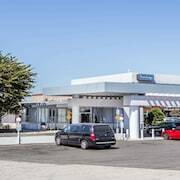 We would highly recommend this hotel because it's good value for money compared to other hotels in the US, close to transport and located in a convenient position for getting around San Francisco. 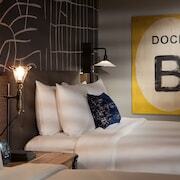 Located 15 minute walk away from Fishermans Wharf, perfect for our 30 hour lay over in San Francisco. The Cable Car is outside the door and the Hop On Hop Off buses leave just 1 block down at Union Squire, the best way to see San Francisco. Breakfast is very good, more than we expected. The hotel is clean and the staff is nice. We also like the location. 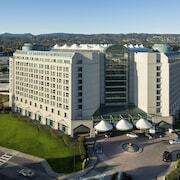 Which hotels are closest to the San Francisco airport? Can you find accommodation in popular areas of San Francisco? 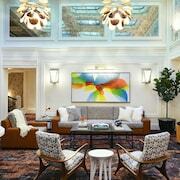 Where to stay near top San Francisco attractions? What kind of hotels are in San Francisco? 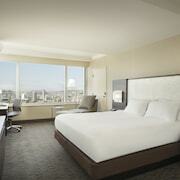 Which hotel chains are in San Francisco? Travelers to San Francisco give high marks for the fascinating museums, popular theater scene, and interesting architecture. Vibrant and scenic, this city will delight tourists with its art, Chinatown, and monuments. Top sights in the city include South Park, Lombard Street, and Pier 39. Known for its museums, theaters, and art, the city's cultural venues include San Francisco Museum of Modern Art, Asian Art Museum of San Francisco, and Louise Davies Symphony Hall. Attractions like Pier 39, Aquarium of the Bay, and San Francisco Zoo are fun for kids of all ages. Its Chinatown and monuments are notable and landmarks include South Park, Lombard Street, and Alcatraz Island. 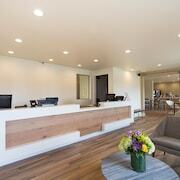 Hotel Drisco - This 4-star hotel in Pacific Heights features free breakfast, free WiFi, and a fitness center. It's a favorite with Expedia travelers for its breakfast and helpful staff. 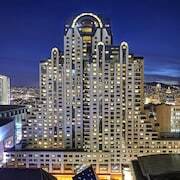 Cow Hollow Suites - Our customers like the overall value and convenient parking at this hotel. Guests who stay at this 3-star hotel in Marina District can enjoy access to a restaurant and free parking, along with an in-room kitchen. 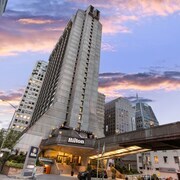 AC Hotel by Marriott San Francisco Airport Oyster Point/Waterfront - This 3-star hotel features 2 restaurants, an indoor pool, and free WiFi. Expedia customers like its helpful staff and proximity to the airport. Other favorite sights in San Francisco include Palace of Fine Arts, Twin Peaks, and Golden Gate Bridge. Outside the city, top places to visit include University of California, Berkeley, located 10.4 mi (16.8 from the heart of the city, and Oakland Museum of California, which is 7.9 mi (12.7 away. With so many transportation options, seeing all of San Francisco is simple. Walk to nearby metro stations like Powell St. Station, Montgomery St. Station, and Civic Center Station. If you want to journey outside of the area, ride aboard a train from San Francisco 4th and King Station, San Francisco 22nd Street Station, or San Francisco Bayshore Station. There are few cities in the world as recognisable and celebrated as San Francisco, California. With such iconic attractions as the Golden Gate Bridge, Alcatraz, and Fisherman's Wharf, there are literally hundreds of activities and attractions to explore. For decades, San Francisco has been at the forefront of cultural revolutions that helped shape the 21st century. 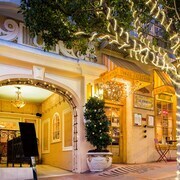 If you're searching for a holiday destination that's truly one-of-a-kind, book a San Francisco accommodation with Expedia.com.au and prepare yourself for an experience unlike any other. 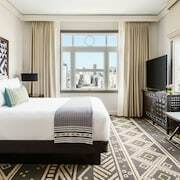 San Francisco attracts all kinds of travellers, and as a result there are hundreds of hotels in San Francisco outfitted with world-class amenities and stunning architectural designs. Determining where to stay in The City by the Bay solely depends on how much you wish to spend and the views you most desire. 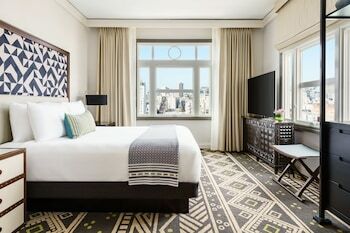 Because of the relatively compact nature of Fog City, any hotel around the city centre places you in the middle of all the action, although if you are driving, finding a hotel with parking such as Marriott Union Square may be something to consider. Therefore, choosing the best San Francisco accommodation means seeking hotels with the amenities you and your mates crave. Upon landing at San Francisco International Airport (SFO), you can quickly jump on the Bay Area Rapid Transit (BART), which offers direct access to most of the city’s districts. From here, grabbing a taxi or simply walking to your accommodation is quick and easy. When packing for this destination, bring comfortable shoes; San Francisco is built on steep hills, and the majority of residents and tourists prefer to get around on foot rather than drive a car. Travelling to this maritime city is a must for those seeking adventure, culture, and pure sophistication. 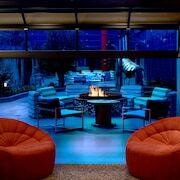 Thanks to the travel experts at Expedia.com.au, you have a choice of large resort-like accommodation or a number of intimate boutique hotels in San Francisco. No matter where you end up staying, with Expedia's great prices, you can rest assured you'll find cheap deals and specials right for you. 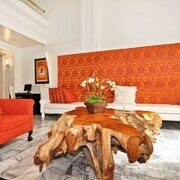 Take the stress out of booking a hotel, and choose Expedia.com.au to find your ideal San Francisco hotel today! 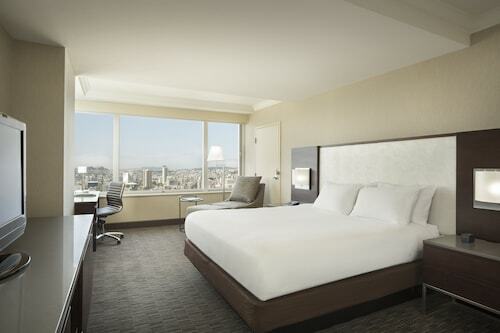 What are the most popular hotels in San Francisco? 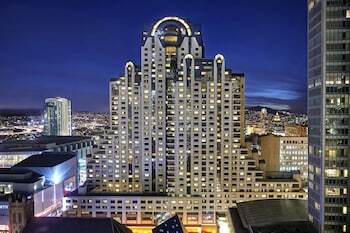 Are there hotels in cities near San Francisco? 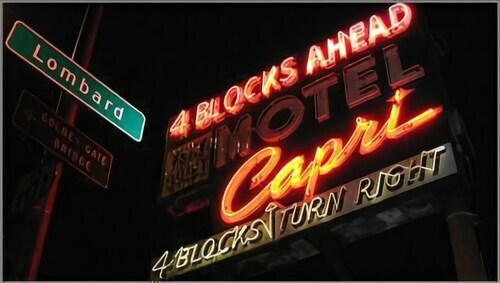 Explore San Francisco with Expedia.com.au’s Travel Guides to find the best flights, cars, holiday packages and more!